Members of the Missouri River Clay Target League (MR CTL) teams were recognized for their hard work and celebrated a successful spring season in which 180 students from the six Bismarck-Mandan area schools competed in the North Dakota State High School Clay Target League (ND CTL). As part of the program’s Awards and Fun Day, participants enjoyed a barbecue and shooting sports games along with the recognition portion of the event. Businesses and individuals donating to the year-end barbecue and celebration event were: Master Bread Store, Bremer Bank, Schlotzky’s Deli and Albert Kershaw. Century High School CTL Head Coach Darryl Howard (L) presents Sophomore Blaine Howard with a certificate for his MR CTL Top Gun, CHS Top Gun and Letterman’s Awards. MR CTL Photo by Susie Thompson. MR CTL teams are led by a staff of 25 coaches and supported by 55 volunteers who help instruct, score and supervise as part of the 2018 ND CTL spring season. The program is funded by generous donations from local sponsors including: Presenting Sponsor Kupper Chevrolet, Kirkwood Scheels, Delta Waterfowl-Puddle Jumpers Chapter, Nodak Sportsmen’s Club, Rocky Mountain Elk Foundation, Absolute Gun Dogs, Starion Bank, Lincoln Sportsman’s Club, Lexar Homes, Pretty Loaded, Warford Orthodontics, Lewis & Clark Wildlife Club, Wallwork Truck Center, Pheasants Forever-Lake McKenna Chapter, Advanced Business Methods, Entzel Trucking, RMS TriTec, Houston Engineering, Action Motor Sports, Double H Guns, Angie Sersha, Dakota Community Bank, iGear, Bobcat of Mandan, Central Dakota Strutters-NWTF, and Mandan Sporting Goods. 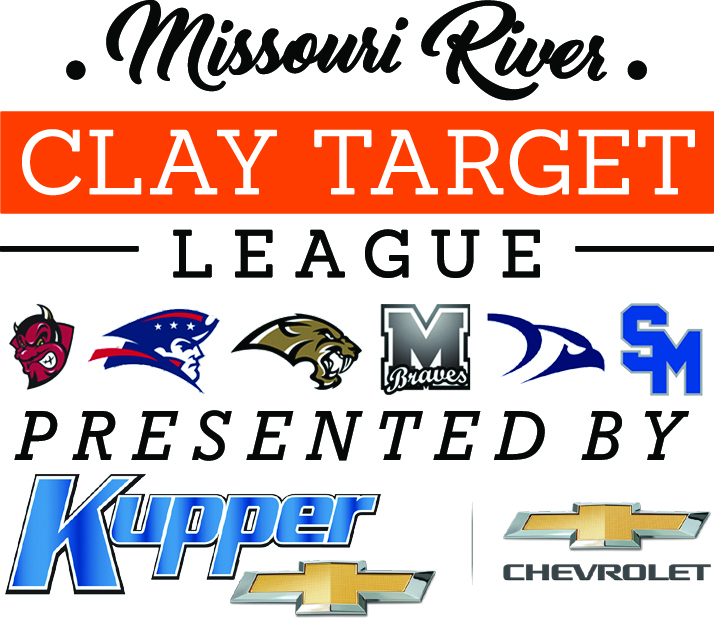 For more information on the league, visit ndclaytarget.com, and for photos and more on the year-end awards and fun day event, and to keep up with MR CTL, visit the six Bismarck-Mandan teams’ Facebook page.